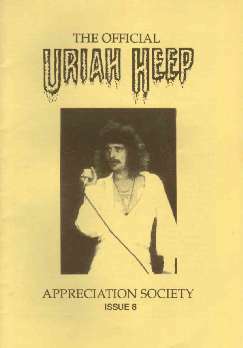 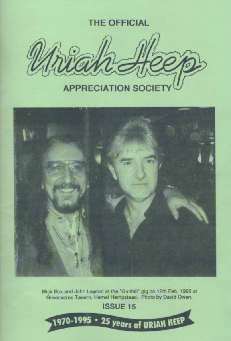 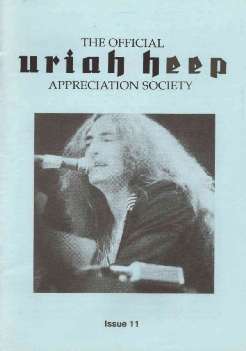 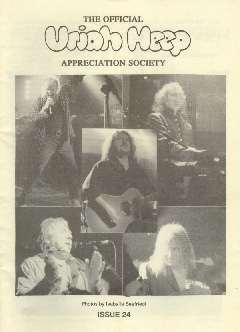 Formed in 1991 by David Owen and Alan Hartley, The Official Uriah Heep Appreciation Society gave fans the necessary updated information that was unavailable before the Internet became the main source. 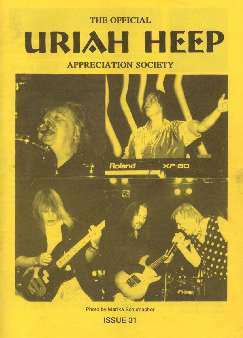 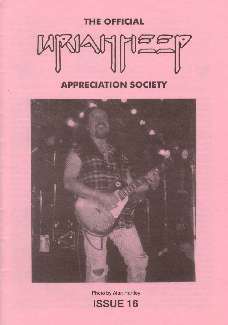 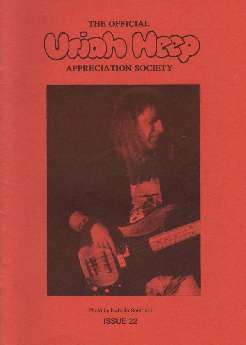 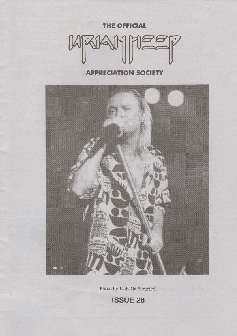 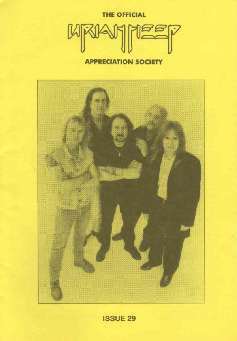 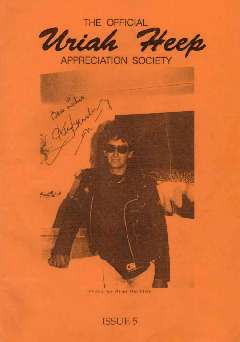 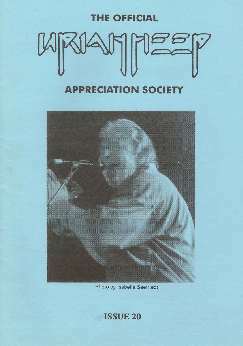 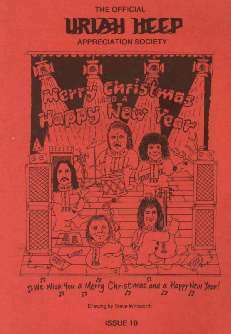 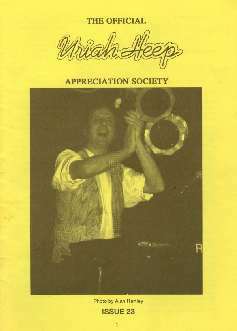 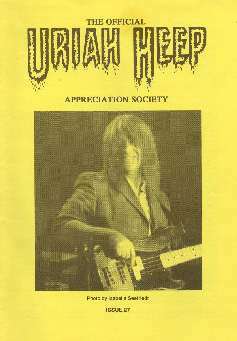 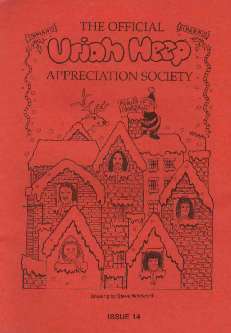 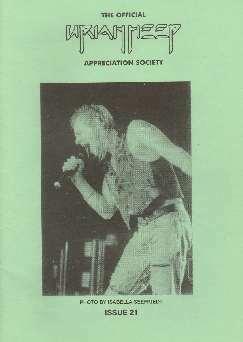 The UHAS magazine was published quarterly to provide articles, interviews, rare photos and news clippings to fans during those times when there were no other available access to this type information. 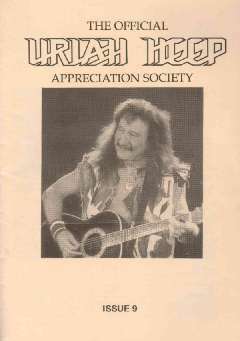 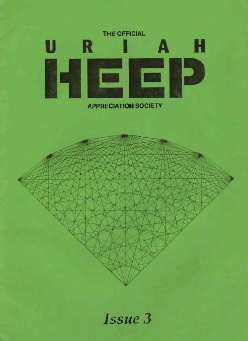 Thirty three issues were printed from autumn of 1991 to autumn of 1999, all are a real piece of Heep history and a must read collectors item for any real fan. 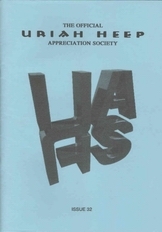 For further information on UHAS, check this link. 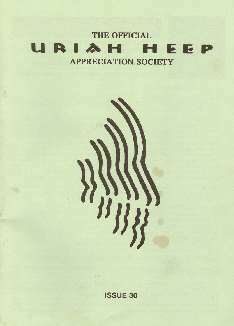 Due to their historical value we felt that it was necessary to provide a place to download and read the issues published during those years. 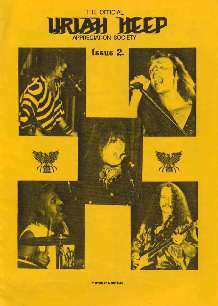 Thanks to Alan Edlund for his help in converting these to pdf format. 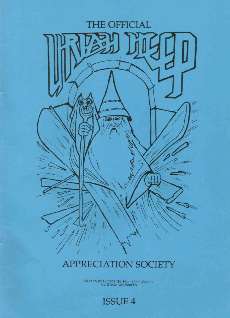 All that is provided below are original scans or files not available before and would not used unless we had obtained written approval beforehand. 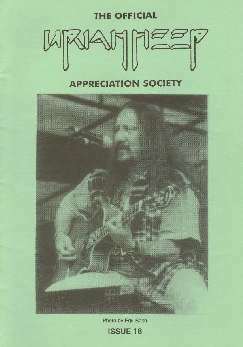 This is meant to play homage to, not copy. 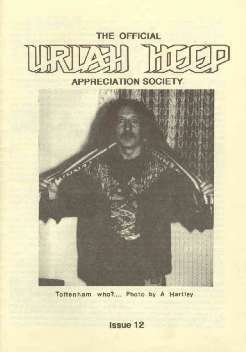 File size ranges from 3 to 6MB, so beware of the time it may take to download and read. 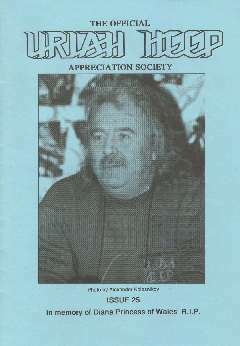 All files are in Acrobat Reader Format and if you don't have this program loaded on your computer visit this link to download. 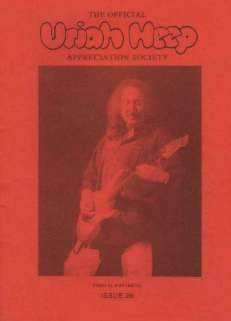 Click on the cover of each issue you wish to download.